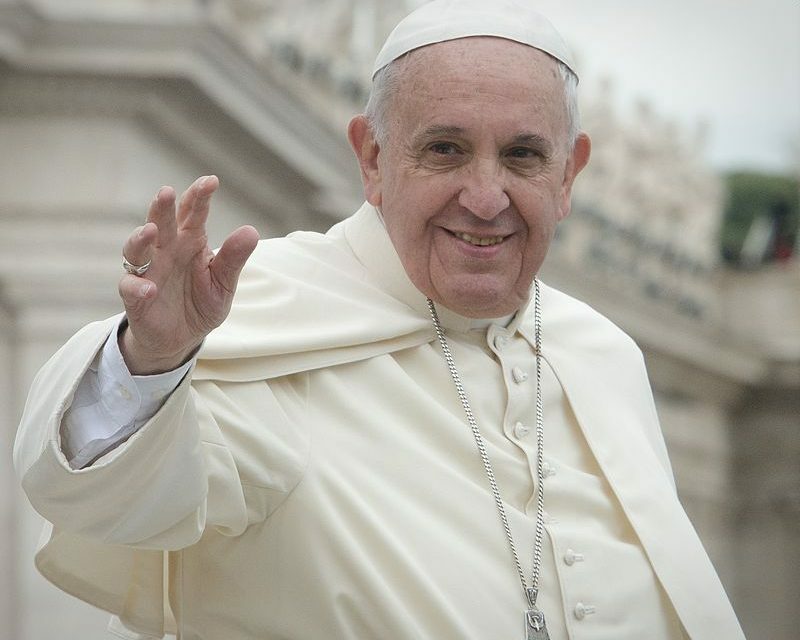 The Vatican’s public relations office has confirmed that the Holy See will visit Romania between the 31st of May and 2nd of June. It is highly possible that the Pope will give a mass at Csiksomlyó, similar to the Csíksomlyó Pilgrimage. 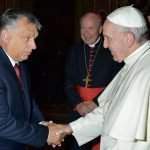 Székelyhon reports that Pope Francis has accepted the joint invitation of Klaus Iohannis, Romanian President of the Romanian Government and the Romanian Catholic Church. 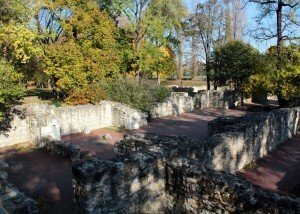 The Holy Father will visit Bucharest, Iaşi, Blaj (Balázsfalva) and Csíksomlyó, the Virgin Mary Shrine. A detailed schedule of the visit will soon be published. Even though Pope John Paul II was to Romania twenty years ago, this will be the first time that a Holy See actually visits the Hungarian Catholic community in Transylvania. 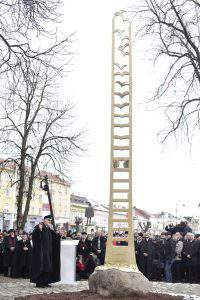 The Hungarian Catholics have constantly been inviting the Holy Fathers to come to Transylvania, as the majority of the Catholic believers in Romania live there. 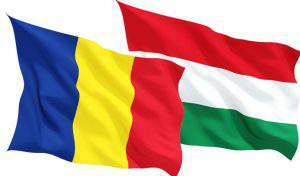 “a lot of people appearing waving red-white-green flags is not too appealing to the Romanian government”. But the Catholics prevailed, and their wish was granted. Potyó commented that “this is a decision of great importance; the Papal visit affirms the faith of and reassures those who were oppressed by Communism and provides religious and ethnic minorities courage”. “with our presence, we will prove that Hungarians, Szeklers and Szeklerland do exist, it cannot be denied”. 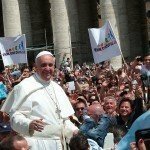 The Papal visit is considered by many a sign of respect for the minority and that it will have a beneficial effect on families, on parent-children and all other human relationships, but even on international relationships. Darvas-Kozma stated that the local Church leaders, the city management and the management of Harghita county would all have to co-operate and be grateful for the opportunity instead of looking for negativities. Zoltán Oláh, the press officer of the Papal visit, revealed that there is a strong chance that the Pope will say an outdoors mass, similarly to the custom of the Csíksomlyó Pilgrimage. 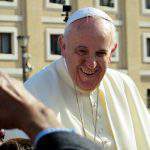 However, they are still awaiting confirmation from the Holy See. The best would have been to receive the pope a week later, during the Csíksomlyó Pilgrimage, but there is no possibility to modify the dates. Róbert Kálmán Ráduly, the mayor of Miercurea Ciuc, said that the trade and traffic conditions would be more strict than usual and trade activities will be forbidden along the route that the Holy See takes. Will the Pope visit Hungary?